Carson McComas of FuelMade.com knows Shopify better than just about anyone, and he joins me on the show today to do a deep dive into what’s going on with this platform. We cover the recent features they’ve rolled out, how they’re using augmented reality on their website, how things are going with their virtual employee, Kit, and more. 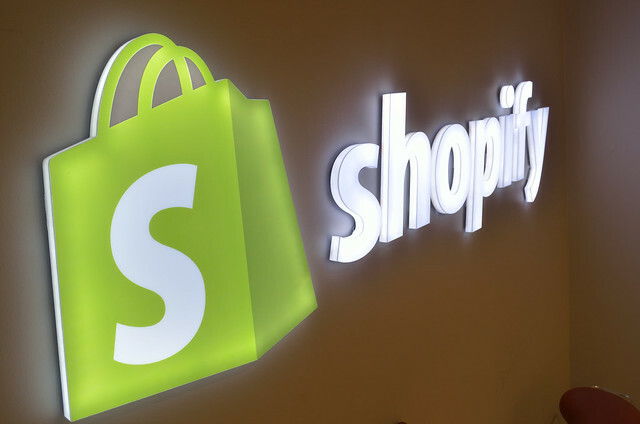 Listen in to hear updates on Shopify today and what’s coming in the future. I once started a shopify store but did’t able to make a single sale so close it down. i am thinking about starting one more again.